Croatia is well known as a country of many islands but lesser known as a country of many vineyards, ranging from the tiny unknowns to the award-winning gold medal wine producers. 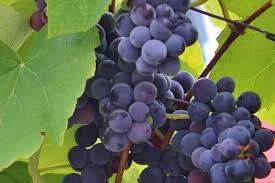 With the wine industry blossoming since the independence of Croatia, the quality of the wine being produced is increasingly being recognised internationally. In 2009, Croatia stunned the wine world by taking eight gold medals at the illustrious Decanter Wine Awards, over and above the heavy weights of New Zealand and Chile. In 2016 Croatia won an amazing 72 medals at these same awards. For those visiting Dubrovnik I can highly recommend a visit to d’VINO WINE BAR.Located in the heart of the Old Town at Palmotićeva ul. 4A. Open 10 am – 02am. d’Vino has an impressive selection of fine domestic and imported wine available by the glass, bottle, and tasting servings. 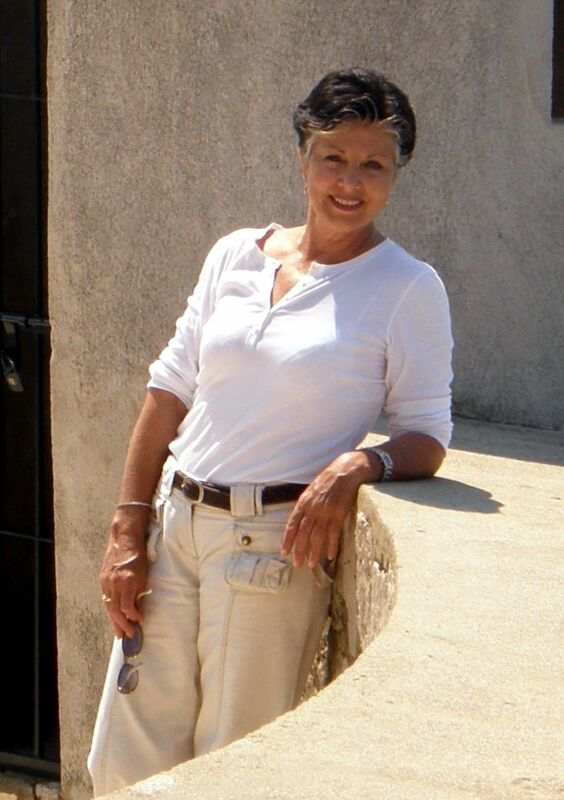 They also organise wine tours …join a group for a day of fun, sun and wine.. 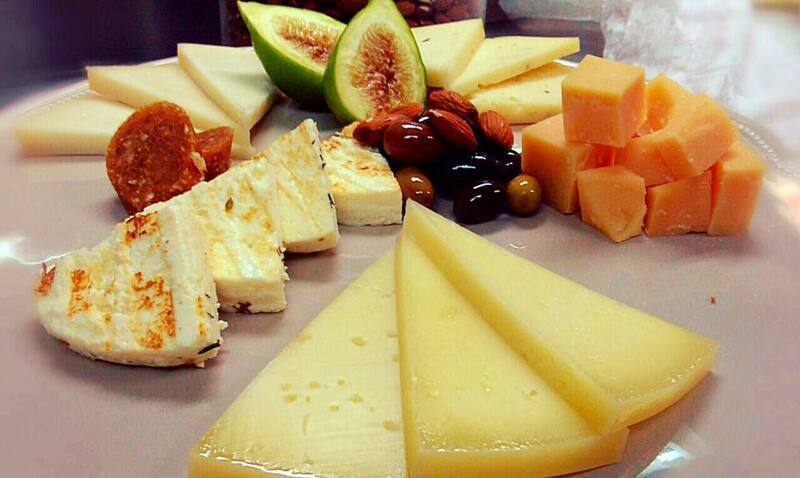 The Cheese Platters at D’Vino are exceptional…paired with appropriate local fine wines. together with fresh in season strawberries, pate, sun-dried tomatoes, proscuitto, and dips. 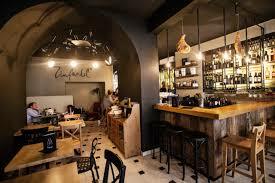 For those visiting Split, I can highly recommend Zinfandel Food and Wine Bar located in the heart of old Split at Ul. Marka Marulića 2. At Zinfandel Food and Wine Bar there are over 100 bottled wines and an extensive range of 20 wines by the glass …a wine to suit every palate. 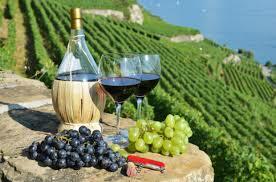 Here you will find wines from Croatia’s most renowned vineyards and wine tastings are available upon request. At Zinfandel Food and Wine Bar great care is taken in selecting their wines..most wines are delivered straight from the vineyards. 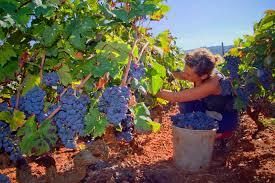 Listed below are some of Croatia’s finest wines and many of my personal favourites…..